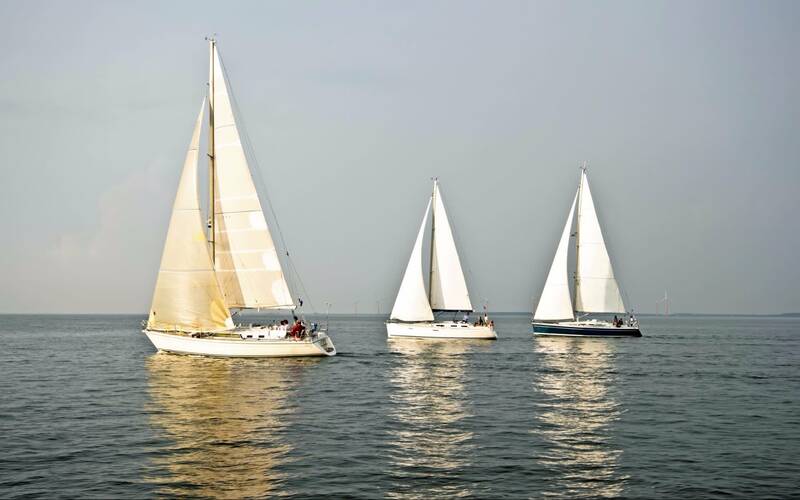 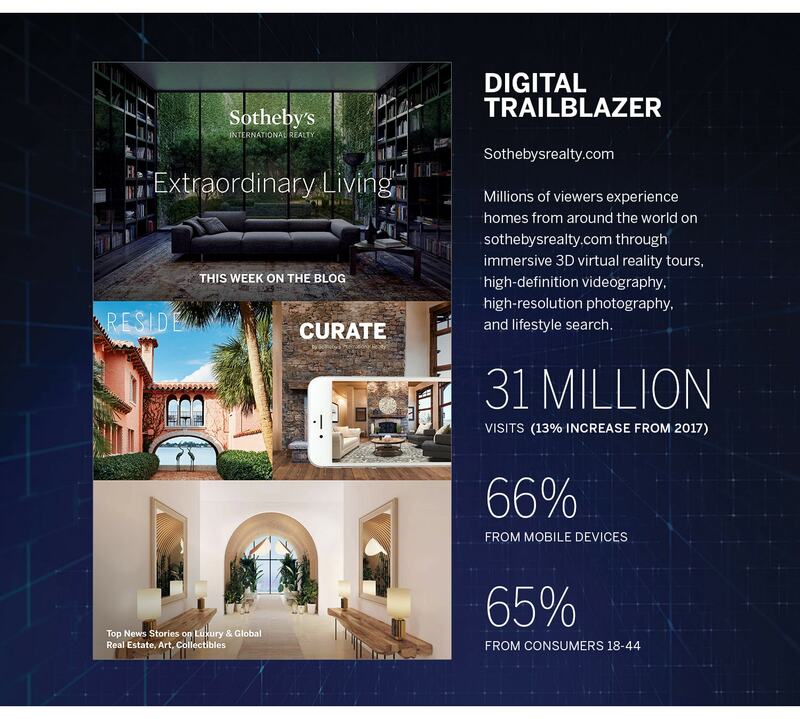 the Sotheby’s International Realty brand artfully unites connoisseurs of life with their aspirations through a deeply connected global network of exceptional people.  With that rich heritage in association with the auction house, the Sotheby’s International Realty brand is a truly global luxury real estate network representing exceptional clients with discerning tastes. 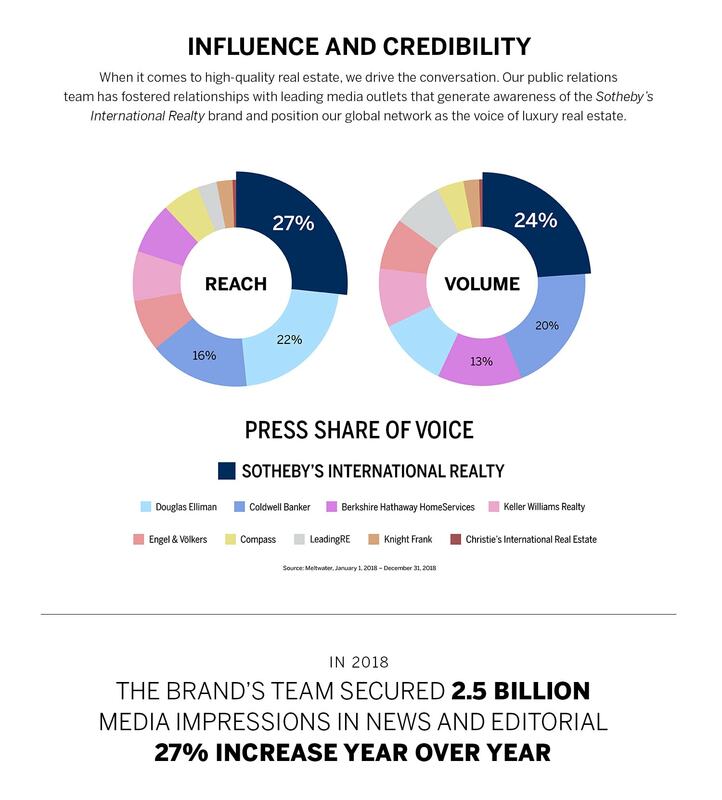 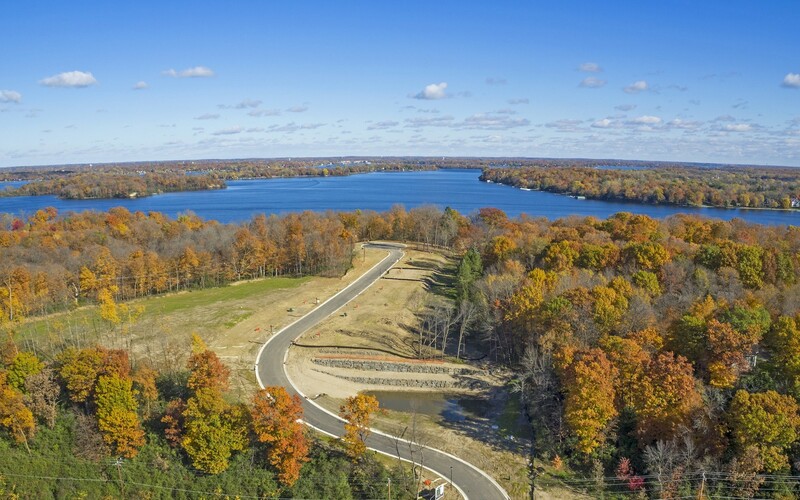 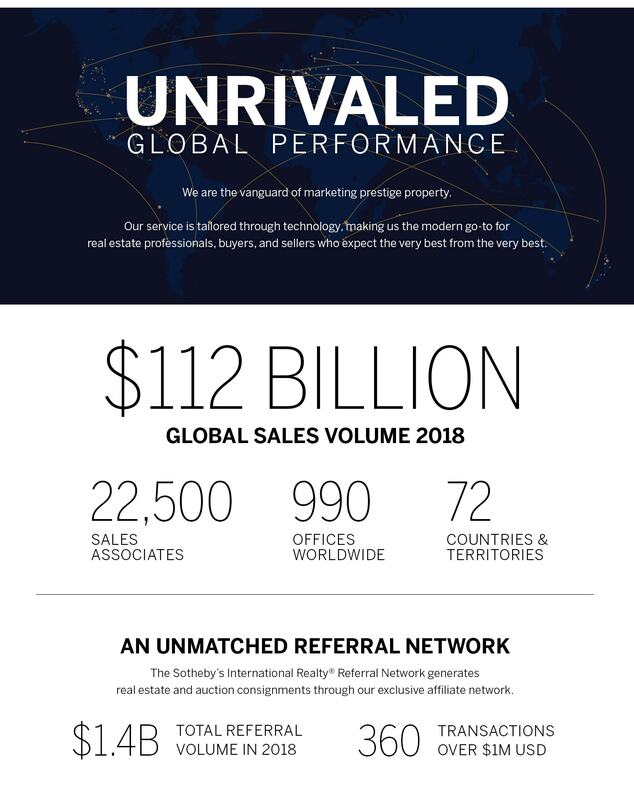 With brokerages in 63 countries and over 18,800 sales associates, the Sotheby’s International Realty network continues to define the meaning of luxury by providing unparalleled personalized service along with the most exclusive luxury real estate available in the world.